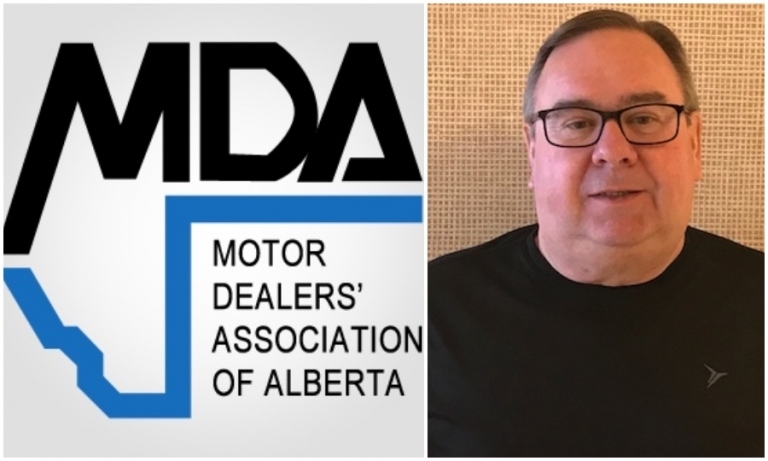 Harry Pegg is a Calgary correspondent for Automotive News Canada. 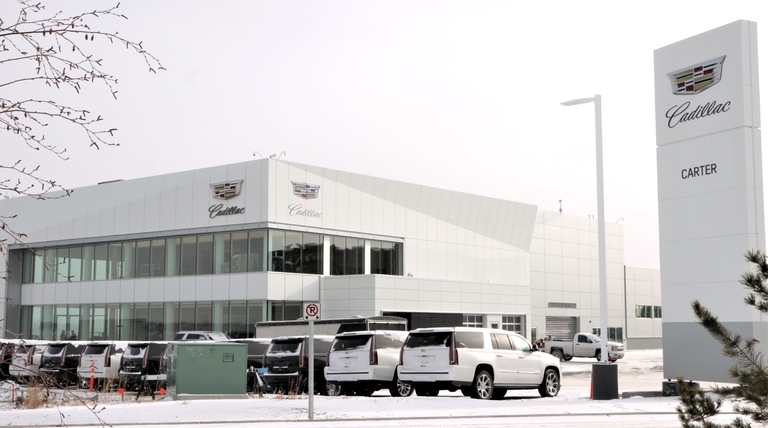 Carter Cadillac in Calgary cost more than $16 million and is the brand’s largest exclusive Cadillac outlet on the continent, according to the automaker. 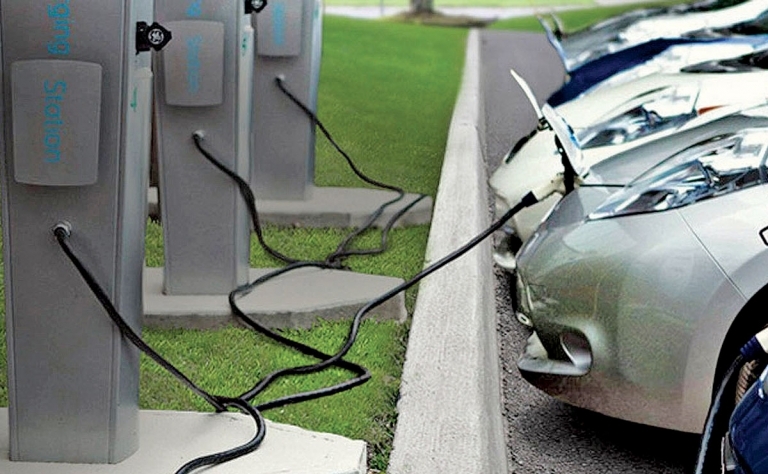 The store includes rapid charging stations for electric vehicles and a virtual reality room. 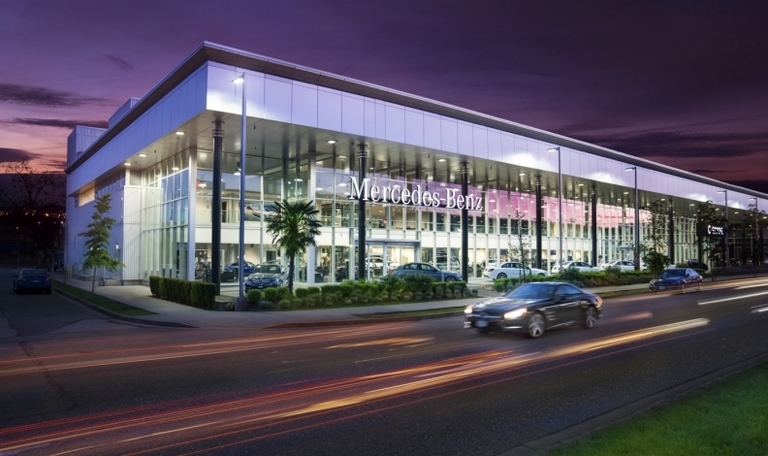 Dilawri Group of Companies, Canada's largest dealership group, purchased four Vancouver-area Mercedes-Benz dealerships, along with a body shop and service centre, which were all previously owned by the automaker. Mercedes-Benz, BMW and Mini are withdrawing corporate support for at least four auto shows in Canada next year. 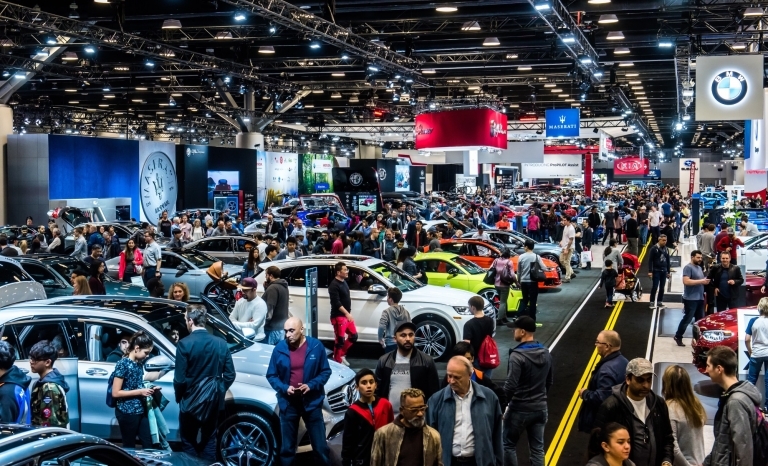 The automakers are leaving it up to the dealers to decide whether they will participate in shows in Vancouver, Calgary, Edmonton and Quebec City. 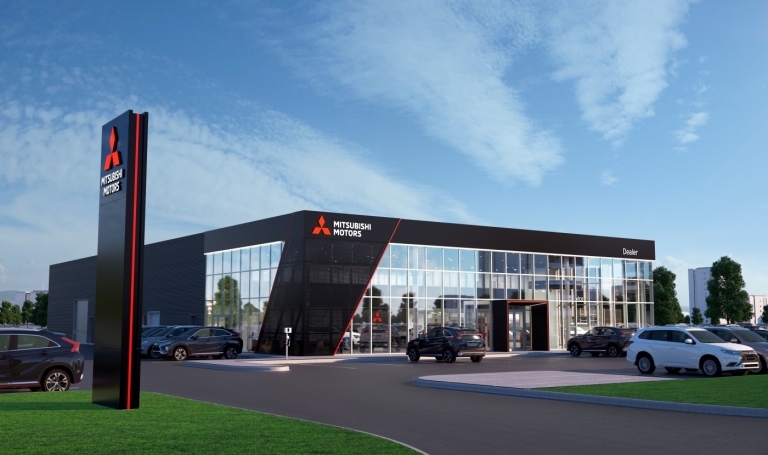 With significantly higher hourly shop rates and higher-priced original-equipment parts, dealerships usually lose off-warranty business to independent service garages. 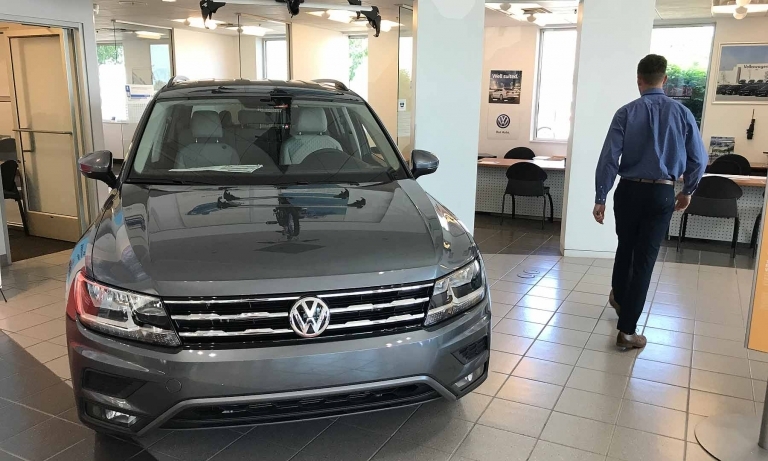 Some dealerships are now offering perks, such as massage chairs and in-house baristas, to keep customers coming back. 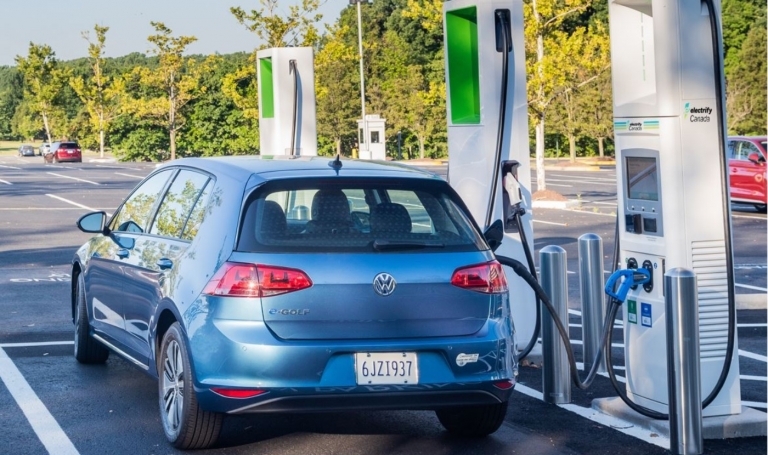 While owners of current eGolf will be the first to benefit from Volkswagen's charging network, there's a new generation of electric vehicles that will be built on VW's new MEB platform for EVs. 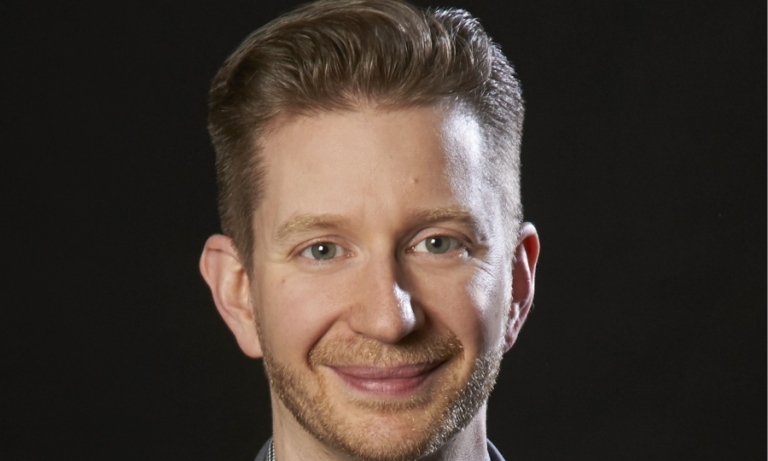 AutoCanada has announced three new appointments to its executive management team, including Michael Cunningham as vice president finance and CFO for U.S. operations. He was previously CFO of Potamkin Automotive Group. 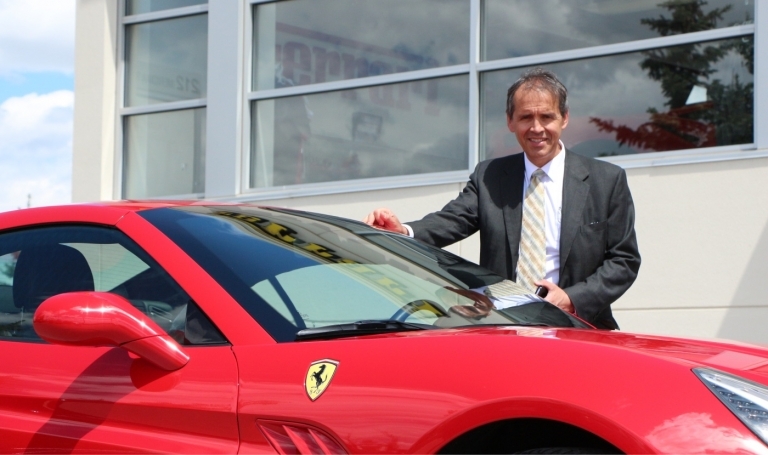 Carlo Galasso is offering new and used Ferrari, Maserati and Alfa Romeo vehicles through a long-term payment option with a sizeable downpayment and big bi-weekly payments running over 72 months. Volkswagen Group Canada has formed Electrify Canada, a new company that will build an ultra-fast electric vehicle charging network across Canada. Stations are to be operational in the second quarter of 2019. 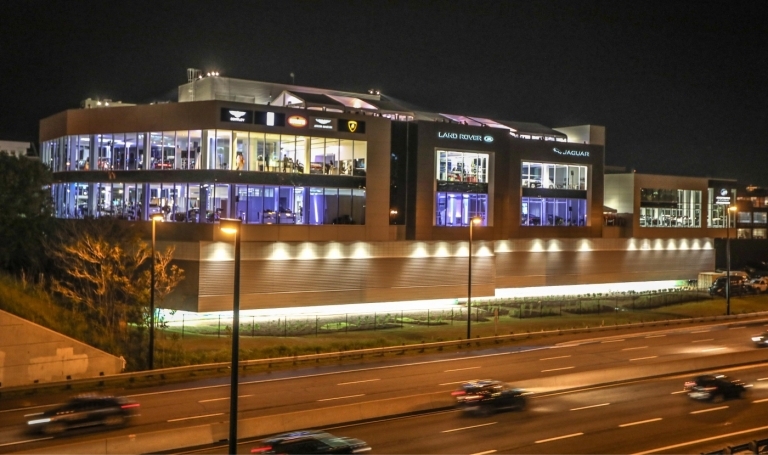 Expecting to double its annual sales of super luxury vehicles, Toronto's Grand Touring Automobiles (GTA) has opened a 141,000-square-foot (13,099-square-metre) dealership. 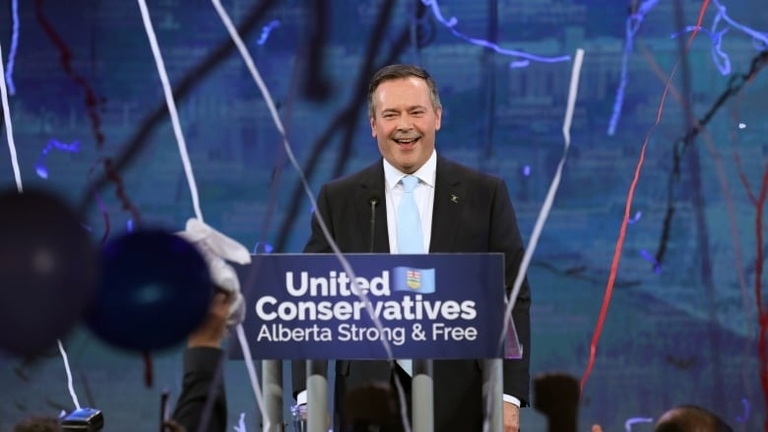 The federal government has kicked in $4.3 million to expand British Columbia's electric vehicle charging and refuelling infrastructure, a move designed to increase the sales of EVs.